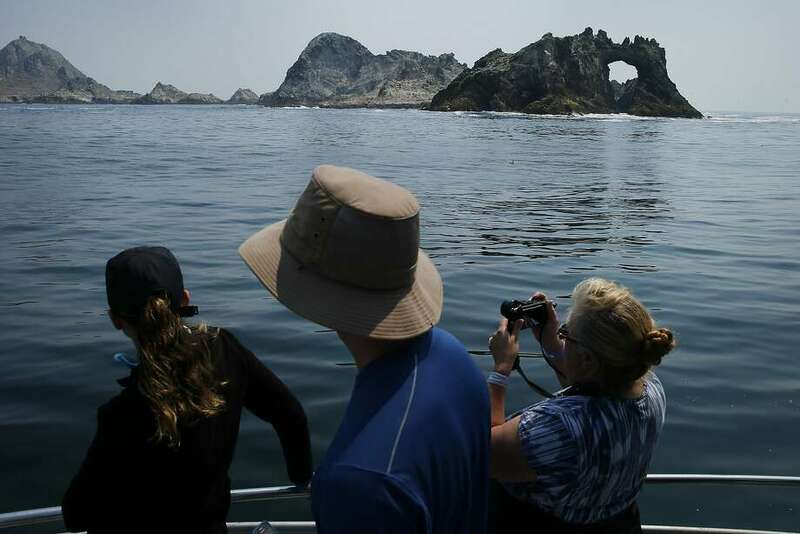 A new proposal being circulated among lawmakers hopes to convince President Obama to use his executive power to designate seamounts — underwater mountains — as marine monuments off the coast of California. On the surface, that may sound like a good idea, but a deeper review of the proposal reveals that it threatens to curtail commercial fisheries as well — and that’s not good for Ventura County. Commercial fishing operations based at the Port of Hueneme, Channel Islands Harbor in Oxnard and the Ventura Harbor serve as foundations of our local economy. Our local fishermen and fish processors rely on these extremely productive fishing grounds, including seamounts, to produce millions of pounds of seafood every year, including tuna, mackerel and market squid. Closure of these areas to fishing would inflict serious harm to the industry and our communities. As an example of the impacts to Ventura County, the current squid-landing operation at the Port of Hueneme alone supports nearly 1,400 direct and indirect jobs in the local community, and about $11 million in state and local tax revenues annually. It also provides $56 million of revenue for local businesses dependent upon existing squid operations. Not only would the proposal cause serious economic harm, but is it really even necessary? California already has the most strictly regulated fisheries in the world. 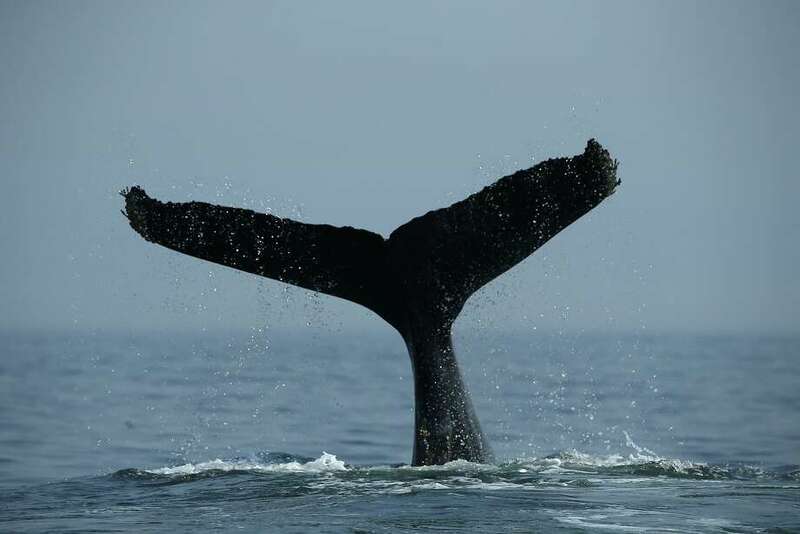 Precautionary policies for protecting resources in federal waters exist under the federal Magnuson-Stevens Fishery Conservation and Management Act, as well as under many other bipartisan laws, such as the Marine Mammal Protection Act and Endangered Species Act. All of these laws require science-based analysis that is conducted in a fully public and transparent process. But that’s not what’s happening here. The document “The Case for Protecting California’s Seamounts, Ridges and Banks” was drafted and advanced with no science, no analysis and virtually no public engagement or outreach to the parties who would be most affected by this unilateral action. That’s why the Ventura County Economic Development Association has joined more than 40 groups representing California’s harbors, communities and fisheries — both recreational and commercial — to oppose the proposed designation of marine monuments off our coast that prohibit commercial fishing. Such a designation ignores existing law — the Magnuson Act — that is mandated to manage fisheries and whose transparent, science-based process is heralded worldwide for its success. It also contradicts the Obama administration’s own National Ocean Policy Plan, which promises transparency and “robust” stakeholder involvement. We must not close to fishing a patchwork of areas without scientific analysis or economic assessment. And we must use the best available science to manage fisheries. Otherwise, it’s fishery management by fiat. Sandy Smith is a former Ventura mayor and City Council member and current chairman of the Ventura County Economic Development Association, which gives members education and policy guidance on issues affecting the economic climate of the greater business community.